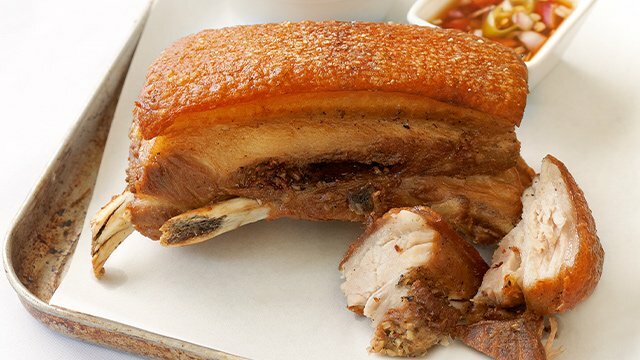 This lechon is boneless and is brined to ensure each bite is a juicy one. It doesn’t get more basic than this! A whole pork belly slab cooked in the oven is easy to do but what makes this recipe truly delectable is the way it’s been treated before being roasted: it’s been brined so each slice of pork is as tender and flavorful as the next. This pork belly, while also a seemingly simple dish, is stuffed with herbs which infuse the pork from the inside out. It’s a deliciously seasoned pork with the herbs lending its subtle flavor. 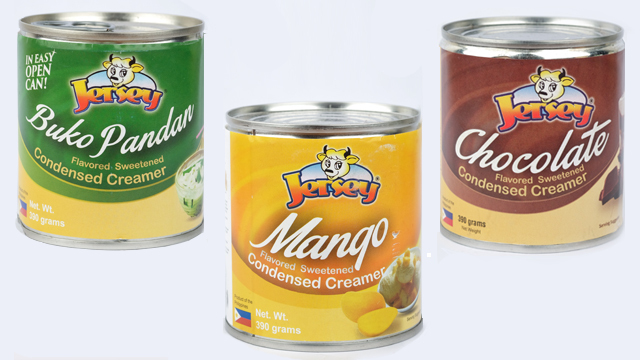 Think lechon kawali can't get any better? Stuff it with a mixture of herbs. Now, that's a winner! Just look at how crispy that pork is! This may look like a simple dish but the aromas will have you thinking of warm summer days with its apple gravy served on the side. 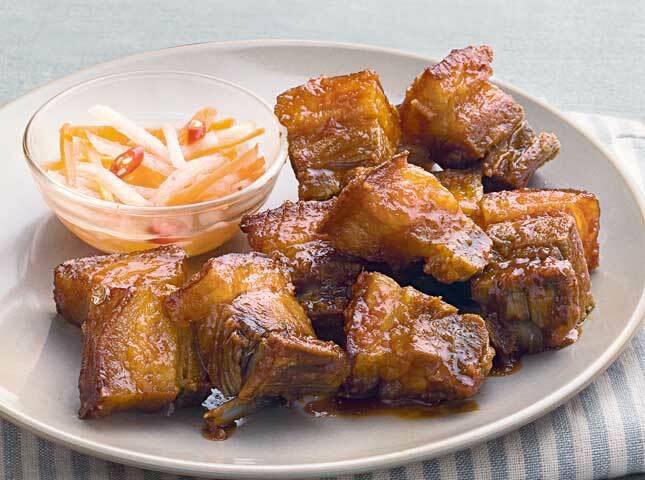 These pork belly chunks are perfectly seasoned and can be served at any occasion. A certified pork dish favorite when eating out at Chinese restaurants, this version proves that it’s easy to recreate at home with a little time and effort. The result is a pork belly dish that will wow friends and family when they find out you made it from scratch. 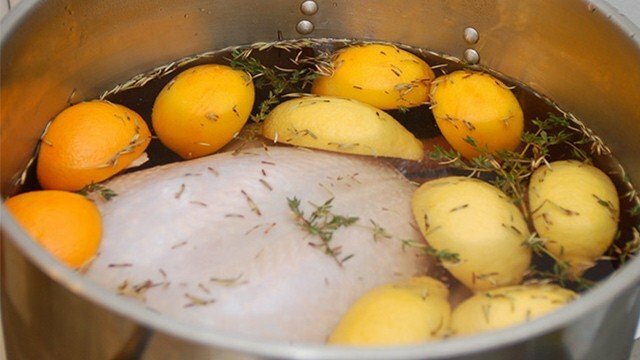 When you want to really impress with a delicious combination of flavors, try this recipe. It’s a rolled pork belly stuffed with savory longganisa and sweet dried mangoes. 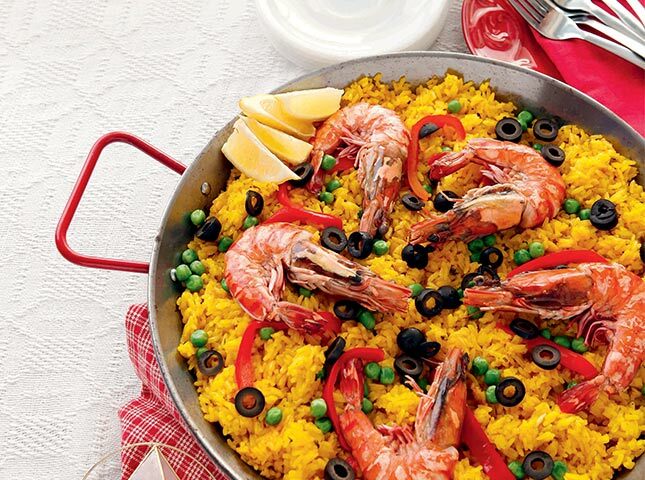 It’s contrasting flavors and textures result in an appetizing main dish that's bound to be the star of your spread. Stuff pork belly with chorizo and dried mangoes, then bake it in the oven. The wait will be worth it. 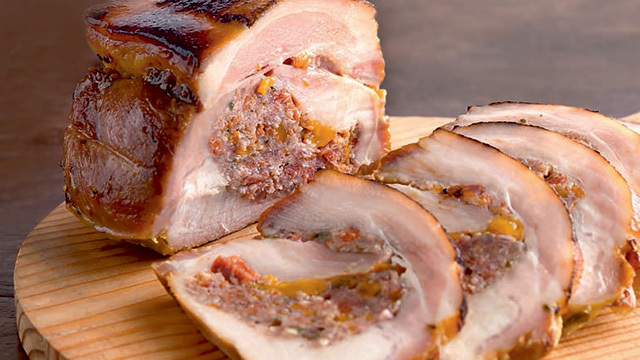 An Italian sausage flavors the stuffed pork belly it's wrapped in for a truly flavorful main course. Want even more flavor than your usual pork belly roll? 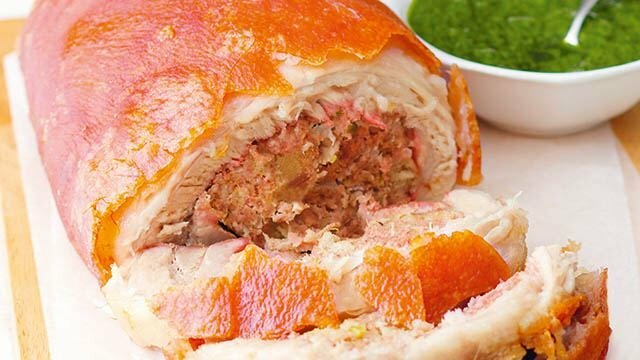 This stuffed pork belly roll uses Italian sausage in its stuffing so its flavor is not only in the stuffing but it also goes into the pork belly itself as it cooks. 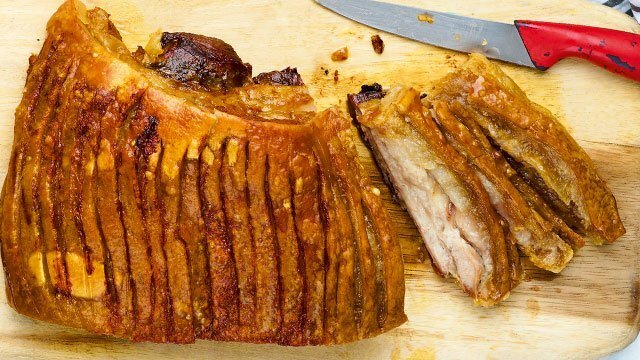 Who can resist the golden, crisp, crackly skin of roasted pork belly? This pork belly is rubbed with an aromatic mixture of citrus and spice that tastes like Latin America. Let your tongue take you on a trip to the Mediterranean, Latin America, and Asia with these three flavorful pork belly rub recipes. 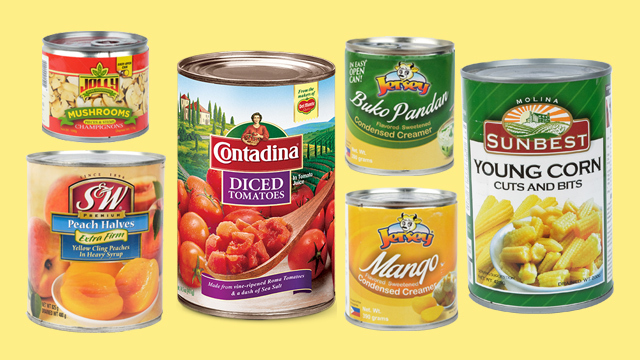 Each combination of ingredients common in each area of the world lends its flavor profile to the pork, giving you flavors that will make you think you’re tasting something from that region. 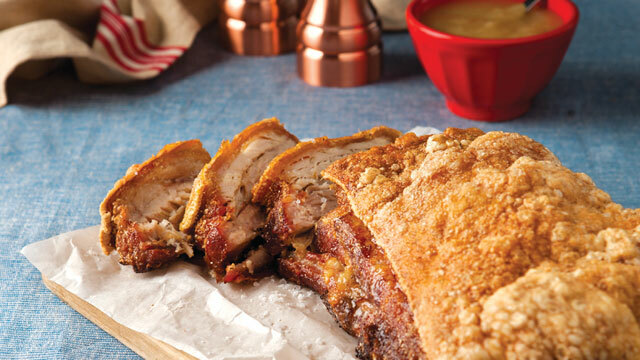 Roast pork belly is better with a flavorful rub! Use this rub for your next pork belly recipe! This Mediterranean rub will make roast pork belly irresistible! 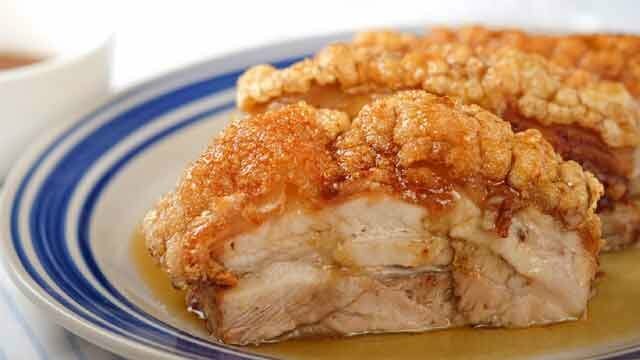 This pan-fried lechon kawali is made even more flavorful with its calamansi and patis glaze. 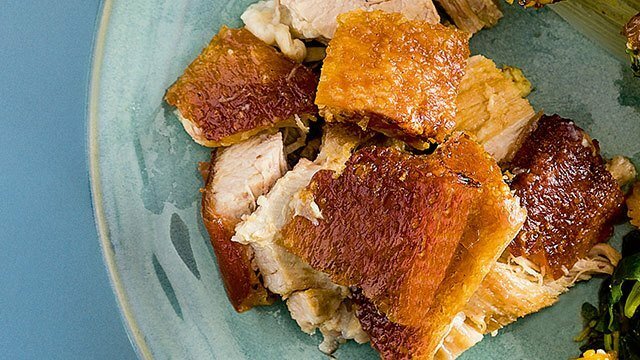 Lechon kawali is just the pan-fried version of the roast lechon belly you would normally serve for big gatherings, but it doesn’t mean this easy version is lacking in flavor! 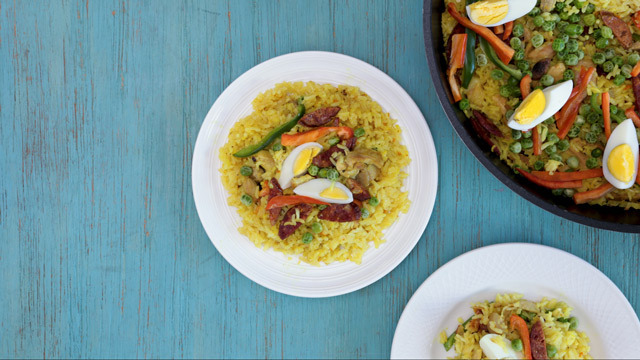 The calamansi and patis glaze pumps up the taste of an otherwise normal pork dish. 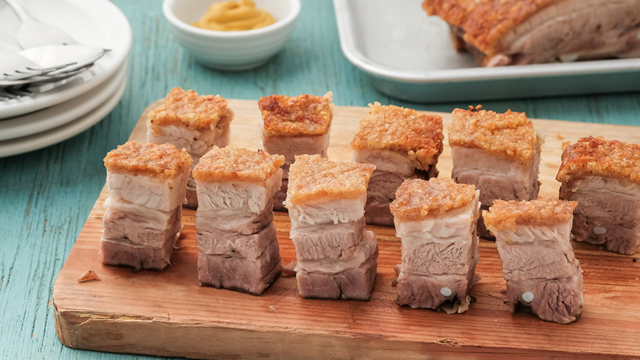 This lechon kawali marries spicy and sweet for an exciting and tasty bite each time. Another easy lechon dish, this lechon kawali dish has pork pieces glazed with a sweet spicy and sticky sauce that will have you licking your lips in delight with each bite. Keep the pork whole and glaze the outside for a more celebratory look when serving this lechon dish for Noche Buena. 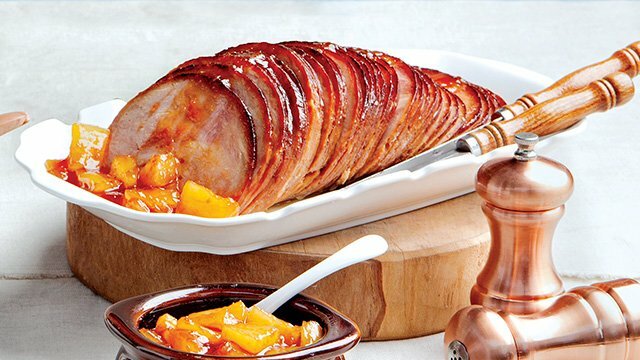 With so many lechon recipes you can try for your Noche Buena, there’s no way you can go wrong! 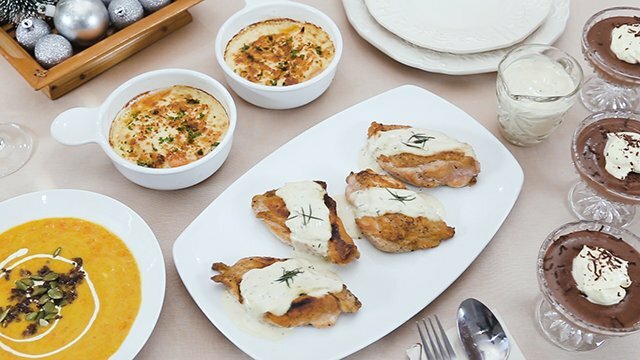 Each lechon recipe is a guaranteed delicious main course that can easily make its way to your Christmas dinner table.